Click here to read about your rights and what this new law does to protect you. Click here to read about the minimum coverage the healthcare.gov Marketplace (and your health insurance company) should provide to you at an affordable rate. 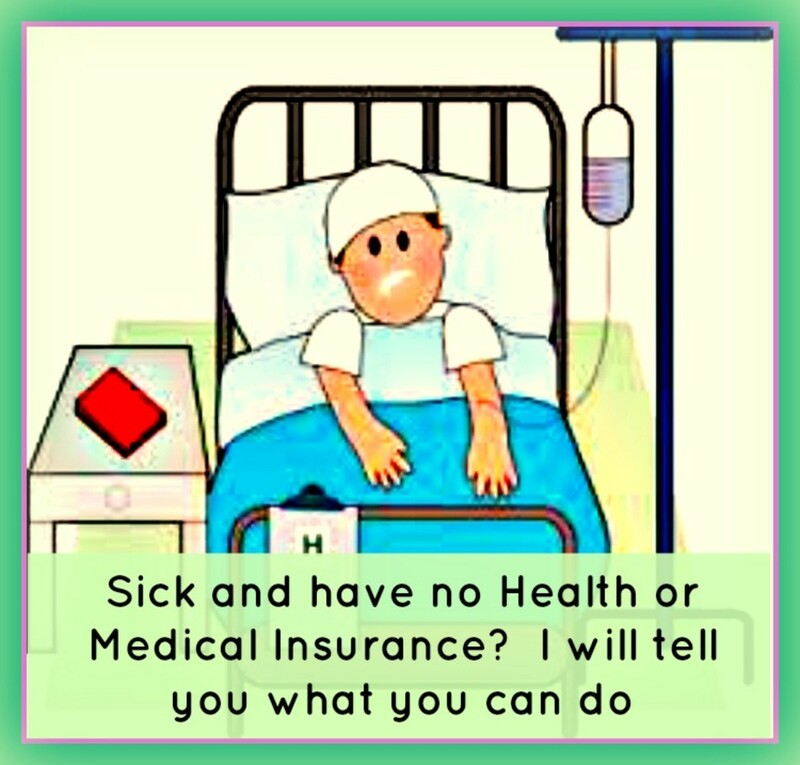 First, if you are covered by an employer, are on Medicaid, receive government assistance, or are on Medicare and pay your Part B premiums, most of this law has little or no effect on you outside of receiving extra help with certain medical costs. This law is directed primarily at working class people under retirement age who are not covered by any health care plan (or an affordable plan). Although the Affordable Health Care Act was signed into law in 2010 and certain initiatives and incentives were implemented along the way up to present day, it wasn't until October 2013 that the public started to understand the full impact of the law and what it means to them, personally. The crux of the law is that as of January 1, 2014, the Affordable Health Care Act "requires" every United States citizen (with a few exceptions) to be covered on some type of health insurance plan. That means "before" January, the government wants you to have your ducks in a row. Now. Not wait until January 2, 2014. 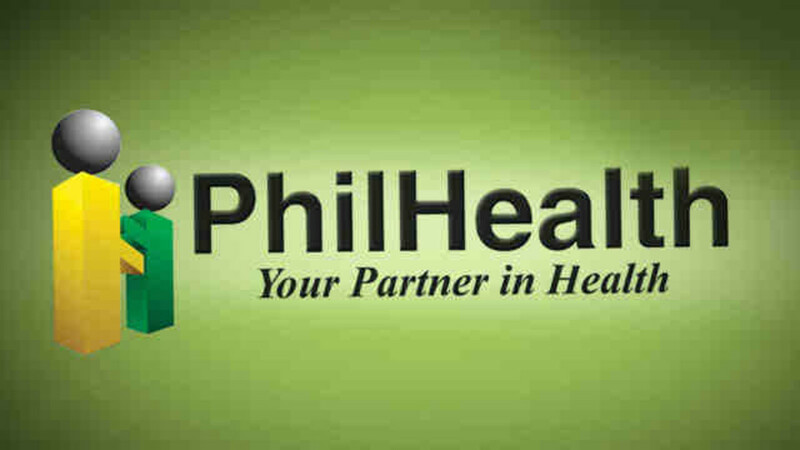 Click here to read the full document from the Department of Health and Human Services website. If that is too overwhelming, all is not lost. This hub will provide you with the "Cliff notes." If you think you will get out of paying the fine because you have vision or dental insurance (and not health insurance), think again. 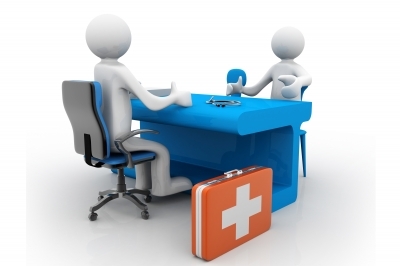 Workers' compensation, insurance like AFLAC which cover a particular disease or discount plans for medical services do not meet the requirement as "qualifying health insurance." Although the law has many good points, the one thing that rang loudest to almost every citizen is that the United States government is "requiring" every middle-income citizen under age 65, (who is not otherwise covered by an employer, Medicaid or Medicare) to purchase (acquire) health insurance. And by hook or crook, they are going to enforce it. How? By fining you, of course! If you do not have health insurance (either through your employer or through approved health care providers), the United States government will fine you (actually I see it as a tax, which is what the government does best). The fine is one percent of your annual income up to $95. If you have children, the additional fine will be half that amount for each uninsured child - that's $47.50 each. The highest fine (tax) a family of any size would pay in 2014 is $285. The literature skips over the year 2015 for fines and requirements. I guess that will be added as they fine tune the law later. But in 2016, if you still don’t have health insurance, the fine will be 2.5 percent of your income or up to $695 per adult, and half the amount for each child - $347.50 per child. 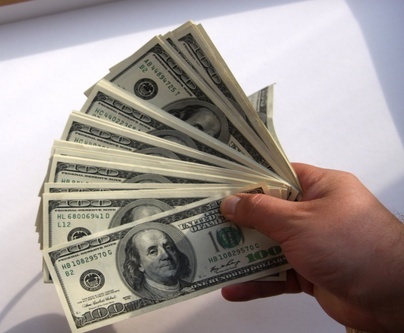 You won’t have to pay the fine up front in cash. It will be shown as a tax on your 2014 income taxes, which you file in 2015. Taxes are the language of our government. This law is supposed to keep insurance companies compliant with cost regulation to each consumer and so people are not denied insurance for any reason. But it is also supposed to put you, the consumer, back in the driver's seat when it comes to choosing your health insurance company, your coverage, your cash outlay (premium payments, copays, caps on maximum annual cash out of your pocket, etc.) and your medical care providers. But the question begs to be asked... with the government making demands on you in the form of requirements, where non-compliance results in a fine, are you really in charge? Given the rather small amounts of the fines, do you think people will just pay the fine each year? If you use the Health Insurance Marketplace website, chances are you will have to go an extra step (or two or three) in addition to making an application there on the site. The website just cannot handle the demand and it crashes often. Be prepared to speak to a customer service representative at some point in the process. If you own a business that makes money, have no employees (independent contractors don't count as employees), and do not have a boss, you are considered self-employed. And - you still have to buy health insurance. Click here if you are self-employed to get an idea of the plans. If you are contributing to an employer based plan for health insurance coverage just for you (not your whole family), you might want to check the prices out with the plans on the Marketplace to see if what you are paying falls in line with what the government considers "affordable" per your annual income level. If you are paying more than 9.5 percent of your annual income toward health care for just yourself, it is listed as "not affordable." In addition, for the plan to be considered "affordable," the plan must cover you at least 60 percent and your end should not be more than 40 percent per covered incident. Ask your employer to help figure out if the plan your employer offers is the best plan for you financially, using the 60/40 model. For the employee: To see how your employee contribution compares to your employer's contribution for your "family coverage", here is a breakdown state by state. What Kind Of Plans Do They Have? 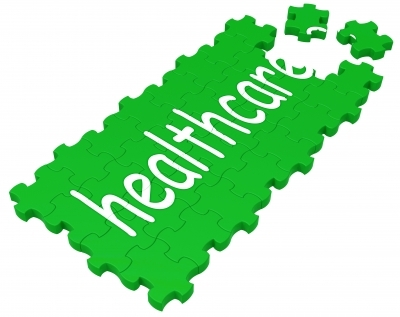 Click here to see what types of plans are offered at healthcare.gov Marketplace. If you are wondering what this is going to cost you in dollars and cents, they have a nifty tool on their website that will guestimate how much you could possibly spend on health insurance after you enter your information. However, be prepared for that to have a glitch too because of system overload. Click here to use a tool that can give you a ballpark idea of what insurance will cost when purchased through the Marketplace. 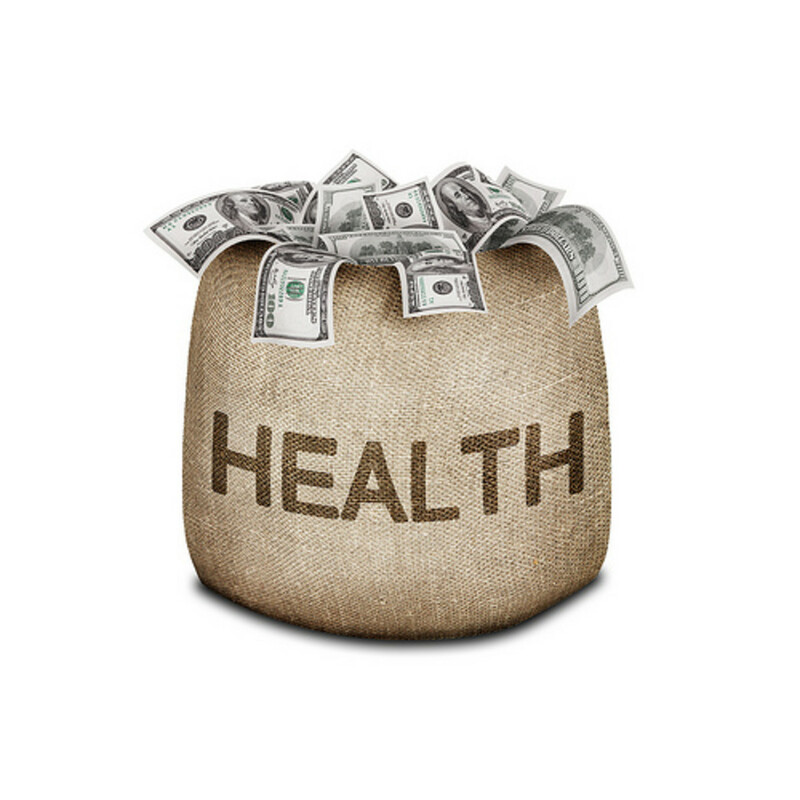 Click here to see if you even qualify to save money on your health insurance (income limits). There are people who inevitably will be able to quality for just about any extra help and the government has a whole passal of programs to offer. Some low-income people, families and children, pregnant women, the elderly, and people with disabilities can qualify for Medicaid. Each state has to follow the federal guidelines, but they are allowed to put their own spin on them to adapt the programs to their own state. Click here to see if you qualify for Medicaid, enter your state and follow the links. Because it is a federal website, if it fails to give you the requested information, contact your local agency. You may qualify for a subsidy, but there is a hitch or two, of course. 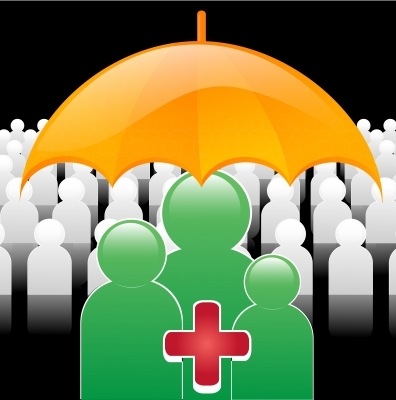 1) You MUST enroll in insurance coverage through the healthcare.gov Marketplace exchange. 2) If the exchange decides you are eligible for a subsidy based on information you provide regarding your expected 2014 annual income, your subsidy will come in the form of a tax credit which will be paid, not to you like a rebate, but directly to the insurance company. Just to be clear, in this case, a tax subsidy is not money that physically comes to your wallet. It is a credit given to your insurance company so they can lower the cost of your monthly premium. Click here for the subsidy calculator. Enter your income level, your age, and your family size to see what subsidies you may qualify for and how much you could spend on health insurance. There are some people who don't want to, or cannot, pay the fine (tax) and they will want an exemption from the fine. The fine is being referred to as your "individual responsibility payment," "individual mandate," or a "penalty." Of course, if you have been with me on this hub up till now, you know I call it a tax. If the government is going to require me to put it on my income taxes when I file, no matter how they sugar coat it, it is a tax. There are readers who will disagree with me, and I am fine with that, no pun intended. 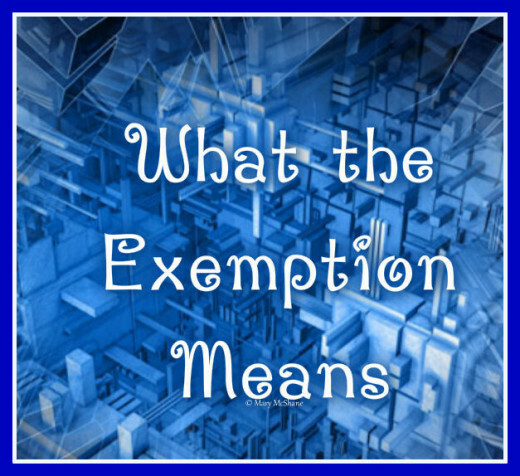 Click here to read about exemptions and who qualifies. Scroll to bottom to read about how to apply for exemption due to "hardship." If this hub helped you understand the new health care laws, please give the hub your rating. @Setab - Thank you for your comment. I apologize in the lateness of acknowledging it. Read over my comment to 'wilderness' and see if you can take advantage of a broker in your area who might be able to put you into a HMO group. Good luck in your search for insurance. That's terrible! You gotta move to Florida! On Medicare, our premium is zero, our primary office visit is zero, our drugs are zero up to Tier 3 and our specialists are $5. Like everyone else, our Medicare payment is deducted from our Social Security checks - $96/month and our insurance accepts that as payment in full for a monthly premium. So far this year I've had 2 hospitalizations and paid nothing up to 10 days. My sister has been permanently in a wheelchair since we were 25 and she's 100% covered for all her needs. One of my other sisters got talked into the worse plan I ever heard of at the Marketplace website. The insurance company was Humana. I think your deal beat hers, though. She's one of those people who is never sick. In November, she went on Marketplace website, and they told her she qualified to choose between any of 3 or 4 plans. She picked the cheapest one, because she is never sick. Even at the cheapest, she was paying $290 a month with a $10,000 deductible and very high office visit copays ($40 for primary doc, 1 free well visit per year). Before this, her company covered her 85% and she paid 15% which she didn't opt in until 2 years ago when she had a breast cancer scare. When the company went out of business last year, she let her medical go because she IS one of those "never sickies!" The end of the first week of January she got pissed when she saw the auto-deduction premium on her credit card statement and called to ask me if there was any other way to get insurance and not have to pay through the nose. I told her she can either retire now and move to Florida to get it for free, or she can call an insurance broker in her city (Norfolk, Virginia) and ask to be put in an HMO group plan with a bunch of other clients they have. She now pays $138 a month, with $20 copay for primary and $30 copay for specialists, 2 free well visits per year, $6,350 deductible. When she hits Medicare age next year, she'll be moving here to Florida and be on the plan my twin sister and I have. Ask around in your area to see what other people are doing for insurance. If you are on Medicare, their website has a good tool for comparing and signing up. If you aren't Medicare age yet, I'd try asking a neighborhood broker who sells HMO insurance to see if he can dump you in a group plan he might have. A lot of times they get cold calls and after they get 50 or so, they create a group and put them all in it to get a cheap rate. As they get more calls, they keep dumping people into the group because there is no cap on the size of group. They just have to be low risk. Good luck, wilderness. I hope you never have to use what you have. After working through a defective web site and a plethora of over-expensive plans, I finally have insurance for the first time in several years. It is a totally worthless plan, with a $12,000 deductible. Long before I could ever pay the premiums plus the deductible I would be bankrupt anyway, but hey - I have insurance! Thanks, Mr. President, for forcing me to pad the pockets of the insurance company for something I cannot use. This is a very informative hub. I am self employed and have been trying to figure out how to get insurance. It is quite a process. You have explained a lot of the process in easy to understand terms. Also thanks for the links, very helpful. @billybuc. Trying to use their website can cause anyone's brain to overload with all the volume of information, the website crashes and the glitches. Just researching it made my head ache! Brilliant Hub, Mary. You covered most of the areas of this law very well. Much needed. There is too much confusion out there to make informed decisions. Well-covered article, Mary. I admit to having paid very little attention to this since right now it does not affect me. I have so much to be concerned about that I can only concentrate and so much and then my brain will overload. Thanks for the information.